No matter what shape, size, or color our body is LOVE IT! It's the only one we get! 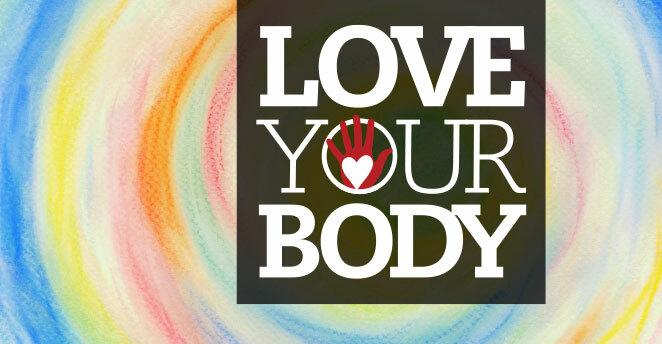 The Love Your Body Campaign was started in 1998 by the National Organization for Women (NOW) Foundation as a part of their Women’s Health Project. The intent of the Love Your Body campaign was to call attention to negative and harmful advertising and its impact on women and girls’ self-esteem. 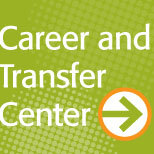 At Sierra College, we have broadened NOW’s original intent to include body issues that impact us all. Faculty, staff, and students came together in Spring 2007 to present a week of events to celebrate our bodies in all their diversities—size, shape, color, gender, abilities, etc. This week of events was such a success that we soon began to hear requests to create an annual event. A planning committee was formed and we began working on Love Your Body Week 2008. The planning continues and Love Your Body Week lives on at Sierra College! “We must challenge the mainstream notions of the ideal body. Love Your Body Week gives us the opportunity to educate and empower while dispelling the myths and misconceptions perpetuated by advertising, media, and popular culture” said Megan Seely, Professor of Sociology and Women’s Studies at Sierra College. The public is invited and encouraged to attend these free events. Here’s to loving our bodies! And to another successful year! Sponsored by: Associated Students of Sierra College and the Gender Equity Committee.